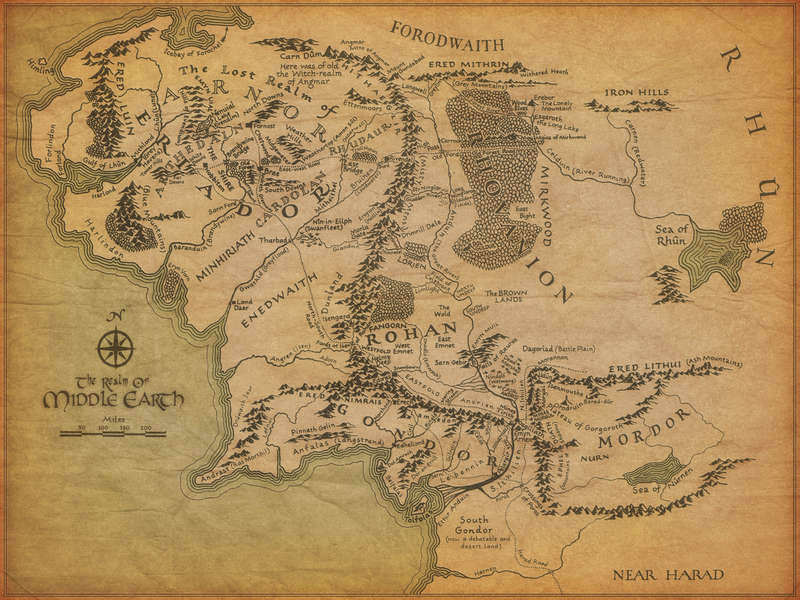 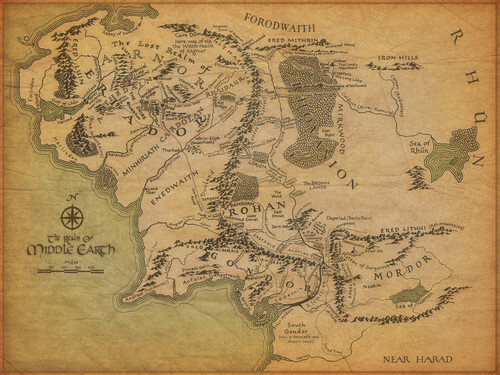 Middle Earth. . HD Wallpaper and background images in the লর্ডস্‌ অব দ্যা রিং club.